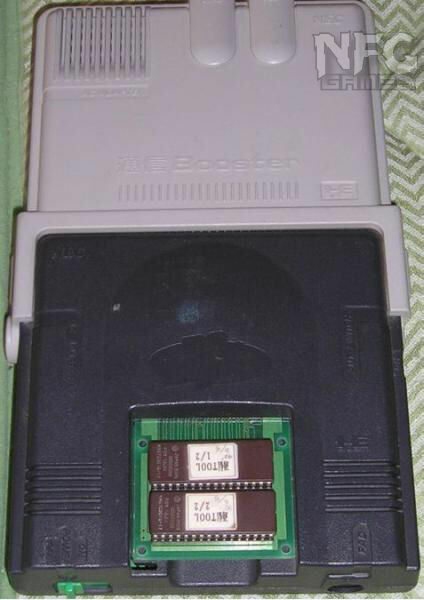 Recently someone auctioned off a prototype PC Engine modem on Yahoo’s Japanese auction site. This is the second one I’ve seen, but the first with software. 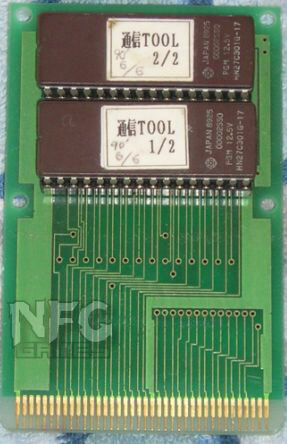 The PCE modem was never released, and according to this auction only one hundred units were made. Check out this image of the modem and a black PC Engine. And in case you’re wondering what something like this sells for, now you know. 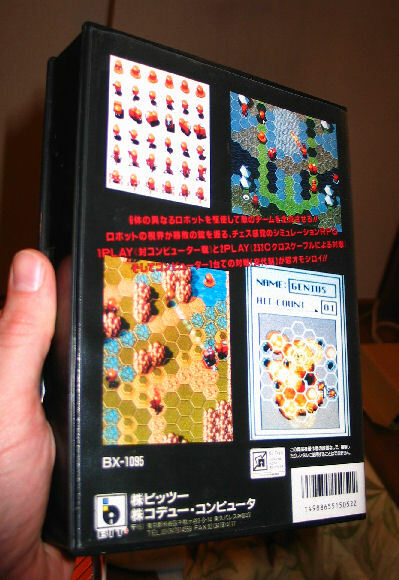 In other news, I picked up an X68000 game no one’s ever seen before. 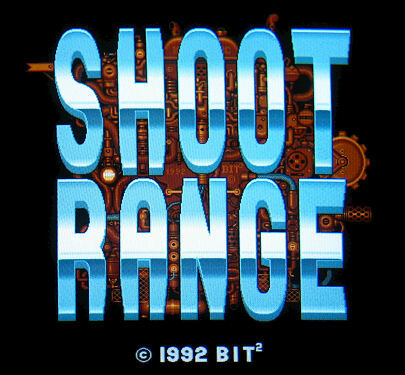 It’s called Shoot Range and it’s made by a company and producer no one’s ever heard of. The box has some neat screenshots on the back and it also looks cool in-game. 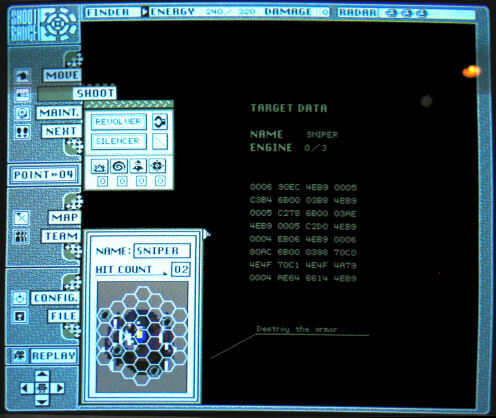 It’s basically a hex-grid sim with cute units and a nice coherent design, but instead of just setting your icons against theirs, you have to hit their vital spots in a Battleship-style crapshoot. 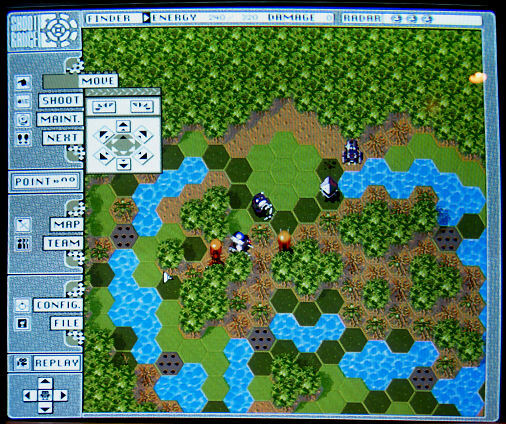 Except for a rather old-fashioned, unrefined interface it’s quite an interesting take on the military strategy genre. Update! 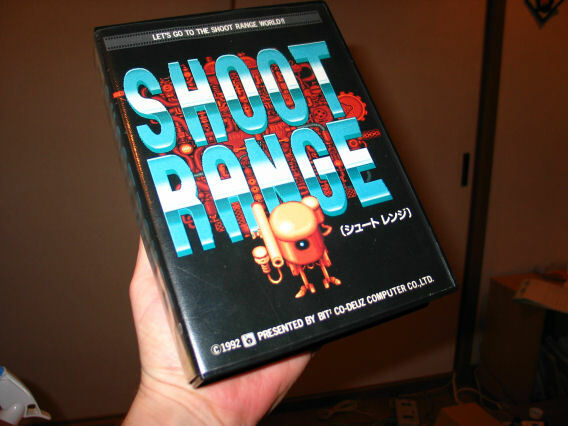 Found some more info on Shoot Range, as well as some other rare X68000 softs. Have a look. Next Post Sony acknowledges PSP faults.. No, they don’t.